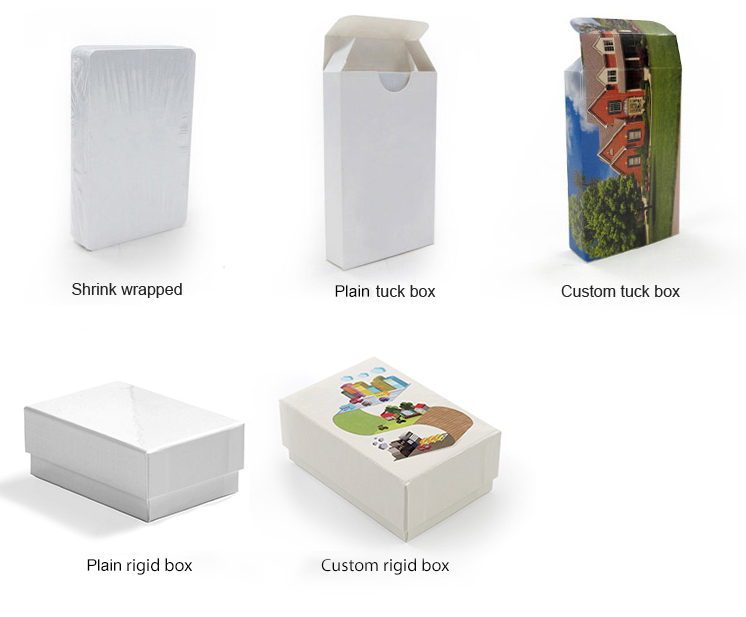 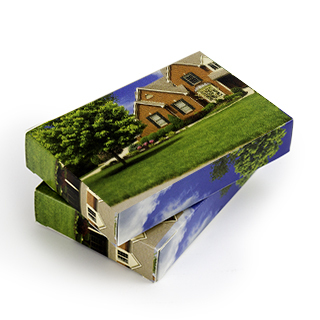 Delivering a custom made marketing gift and a relevant customer experience creates a connection. 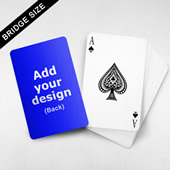 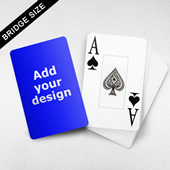 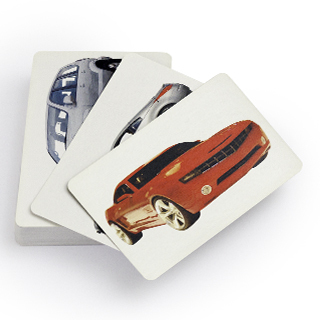 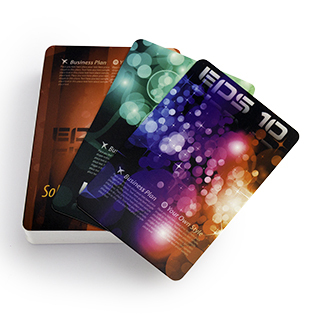 These stylish playing cards tighten bond between brand and consumers and reinforce your corporate image. 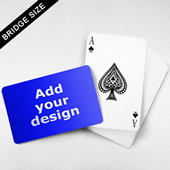 Place your company logo and/or emblem on the card surface to give the deck a unique character.